Vitamin D lotion: most brands contain toxic and / or irritating ingredients. This one does not! Most other brands I've researched contain ethanol, alcohol, glycerine, citric acid, xanthan gum, etc. Some brands get complaints of bad smell (rancid? old product? etc?). As well, most are lower dose than ours, so you are paying more even though the overall price on say, a 4 oz bottle is $8.00 on some brands. Such brands have 1000 IU per dose, whereas ours has 5000 IU per dose 100 doses per our 4 oz bottle. 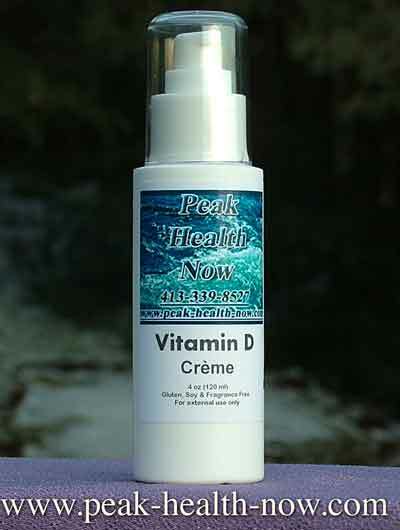 Vitamin D3 Lotion is a luxurious way to get healthy, smooth, glowing skin! Vitamin D3 cream is known as the Sunshine Cream that works to restore Vitamin D levels that may be lowered from inadequate exposure to the sun or insufficient intake from foods. 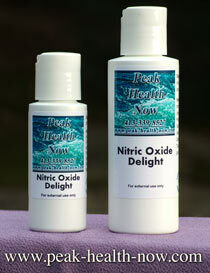 Vitamin D3 Lotion is easy to apply and delivers great results quickly. You'll feel energized as nature intended with the added result of soft, radiant skin. Keeps your skin nourished, healthy and moisturized! INGREDIENTS: Purified water, safflower seed oil, aloe vera extract, Vitamin D3 (Cholecalciferol), Sepigel 305 (polyacrylamide, C13-14 isoparaffin, laureth-7), hempseed oil, evening primrose oil, apricot kernel oil, grapeseed oil, vitamin E oil, potassium sorbate, sorbic acid. 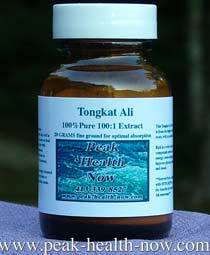 SUGGESTED APPLICATION: Apply 2 to 4 pumps (1/8 - 1/4 teaspoon) once a day or as needed. Two pumps equals about 2500 IU Vitamin D; 4 pumps equals about 5000 IU Vitamin D.
BUY VITAMIN D LOTION 4 oz: 100 DOSES OF 5000 mg EACH! 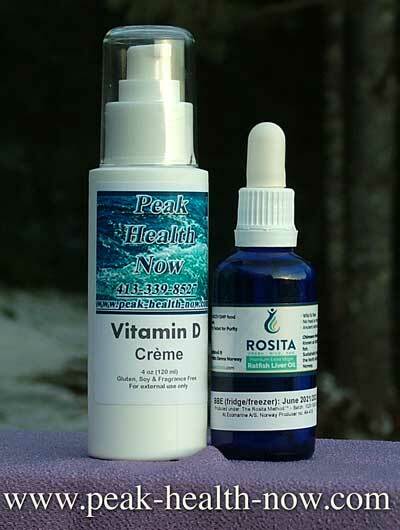 This Vitamin D Lotion / Rosita Ratfish Oil combo is a GREAT WINTER PICK-ME-UP! Vitamin D Lotion 4 oz pump bottle PLUS Rosita Ratfish Oil 50 ml LARGE SIZE. This is a favorite combo of mine - I even put a few drops of the Ratfish Oil into the Vitamin D Lotion! 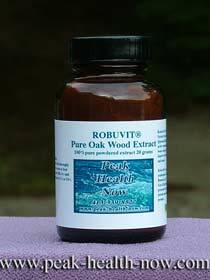 You can get the benefits of the nutrient-rich Ratfish Oil into your skin as well as oral benefits.